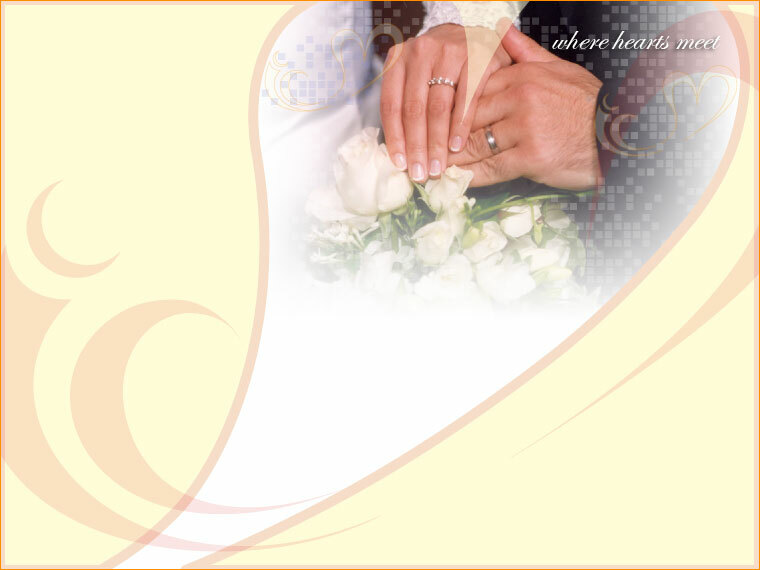 This blog focuses on wedding planning and preparations, that is, the activities that prelude the actual marriage. It can be fun to spend a lot of your time on planning your dream Muslim wedding (nikkah). Your mother, your grandmother, your sisters and female friends will be only too happy to help you do this - picking out your wedding dresses, planning your studio photography shoots, the venue, decorations, music and the food. Yes, it is very easy to get caught up in the moment. So I thought to spend some time to gather material that will help the Muslim bride-to-be re-focus her thoughts on what comes after the wedding day. The wedding day is but one day of your life. It is the marriage that will last until you return to God, if it does not end up in divorce first! Marriage is half your deen, so said Prophet Muhammad. That is very true. But people often think that “marriage is half your deen” only means that it is half your deen to get married. Actually, the half your deen is not in the act of getting married, the Sunnah is not just being married. The half your deen is in how you behave within that marriage and if it draws you closer to Allah. It can only draw you closer to Allah if you are behaving within that marriage in an excellent manner towards your spouse and following the example of the Prophet Muhammad in how he behaved in his marriages (or for women, following the guidance he gave us and the examples of his wives). Keeping this in mind, the act of getting married is not over on your wedding day. Please view the following video that explains why treating your spouse with respect, kindness, tolerance and love is vital in maintaining a successful marriage - this is how you will make marriage half your deen. Notable parts in Video include: God created all human beings from one soul. In this world, human beings are in search for peace, and a feeling of wholeness that will be attained in paradise. The male and female coming together (in a marriage) makes a whole, which is a taste of what is in paradise. Notable parts in Video include: We seek after things in this life, and may attain what we seek. But keep in mind that what we get is not from our "seeking" but through God. After all, one can seek all that one wants, but not get anything. And someone else who seeks, gets what he wants. Some of the most clever people are impoverished and some of the more simpler ones are enriched in this world. Notable parts in Video include: Marriage is an important foundational institutions in the world, and in many cultures. But it is being threatened in a way that is hasn't been before. Vast majority of responsibility rests upon the males, and how they conduct themselves with the women in the house (taking care, protecting, and providing security to the women; their mothers, wives and daughters). Society's problems stem from the problems that begin in the homes. Notable parts in Video include: Our eyes are the most dangerous our senses, which we look through, as windows to the world. Whatever we see, goes straight back to the heart, where in return we can be either be blessed or sinned. More Marriage Videos by Sheikh Feiz Muhammad can be found here.